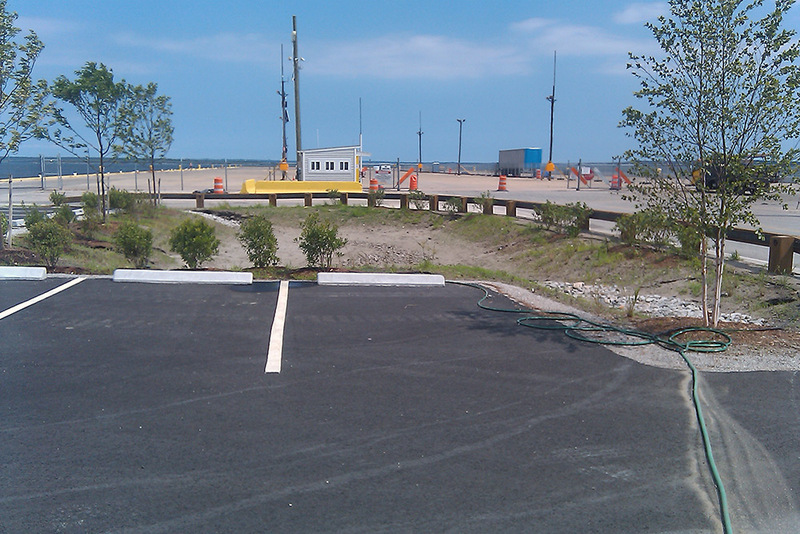 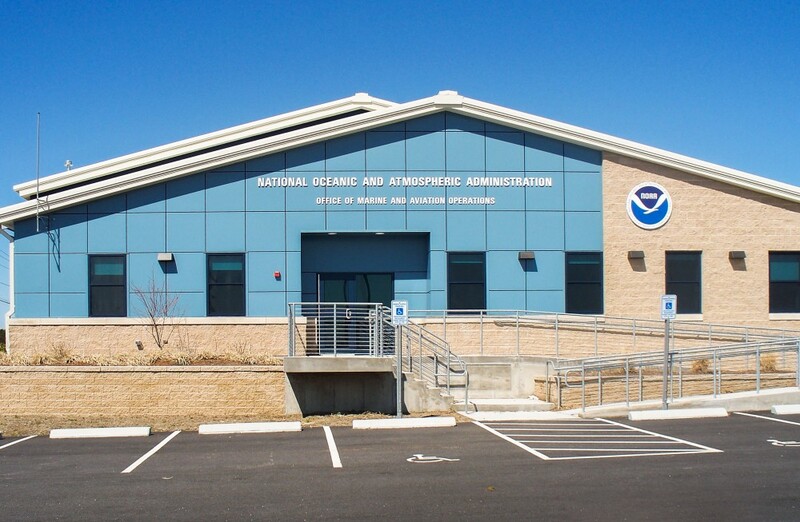 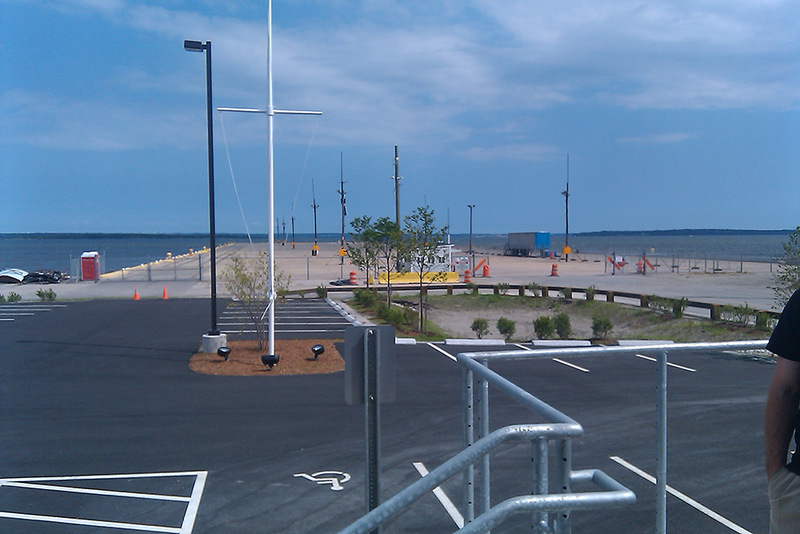 Quonset Development Corporation teamed with Saccoccio & Associates Architects and DiPrete Engineering to engineer and permit this waterfront facility, home of the National Oceanic and Atmospheric Administration (NOAA). 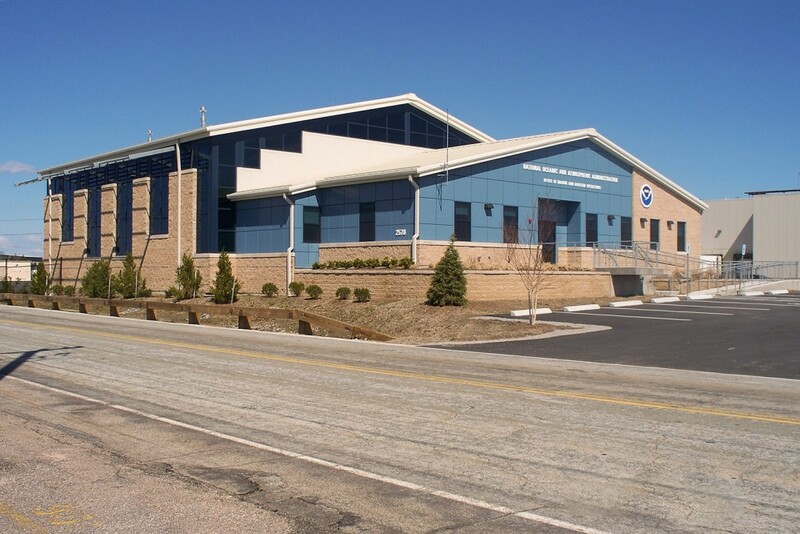 The 1.3-acre paved site was converted into an 8,500 sf office, warehouse and research building. 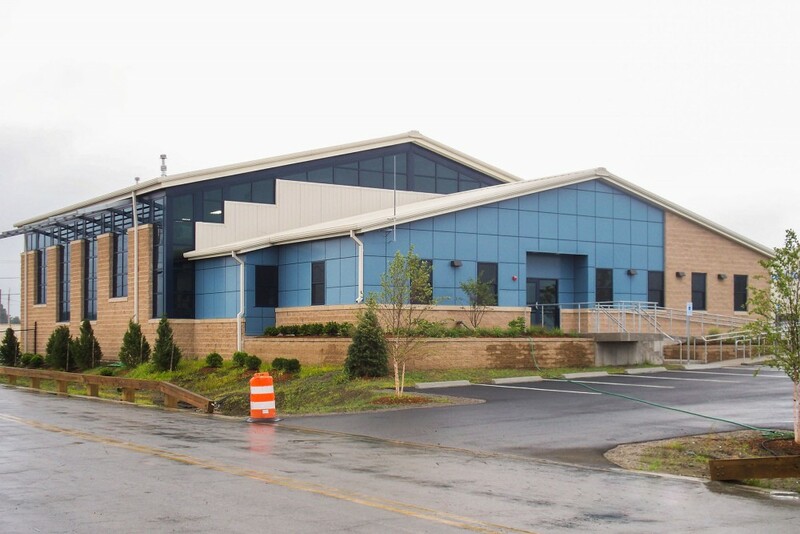 DiPrete provided the site’s stormwater management through vegetated rain gardens that greatly improved the water quality.